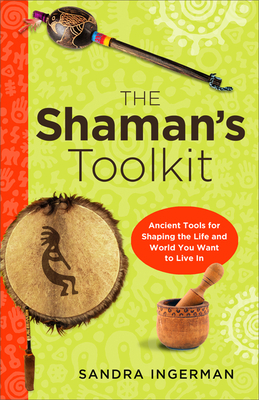 Sandra Ingerman, MA, is the author of several books including Soul Retrieval, Shamanic Journeying, and Awakening to the Spirit World. She is a licensed Marriage and Family therapist and Professional Mental Health Counselor and teaches workshops internationally on shamanic journeying, healing, and reversing environmental pollution using spiritual methods. She was awarded the 2007 Peace Award from the Global Foundation for Integrative Medicine. Visit her at sandraingerman.com and shamanicteachers.com.